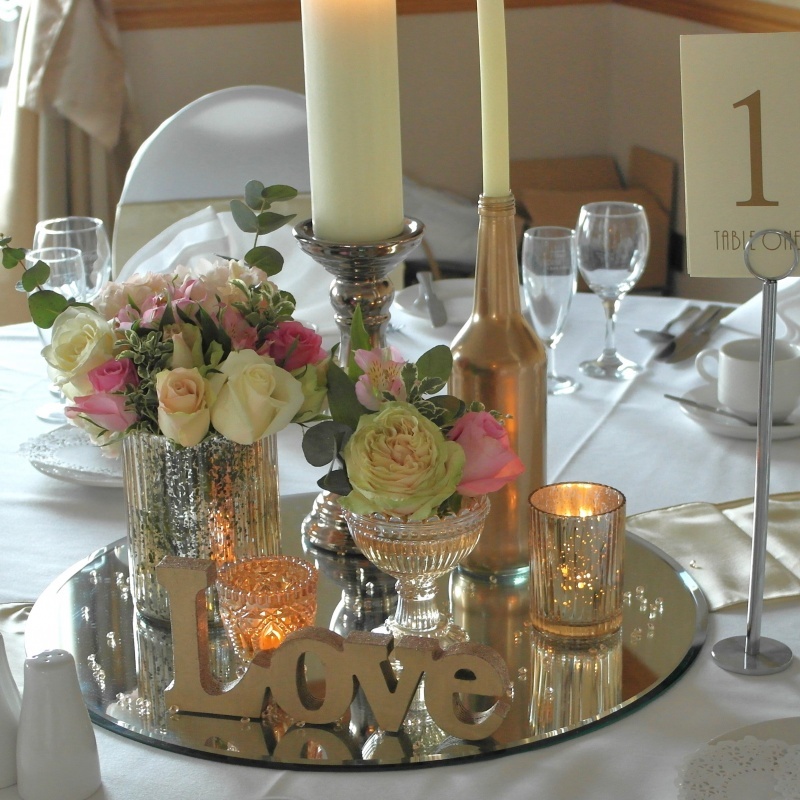 Affordable & Creative Wedding Venue Styling - North East. Your Vision * Your Style * Your Day * We make it happen. 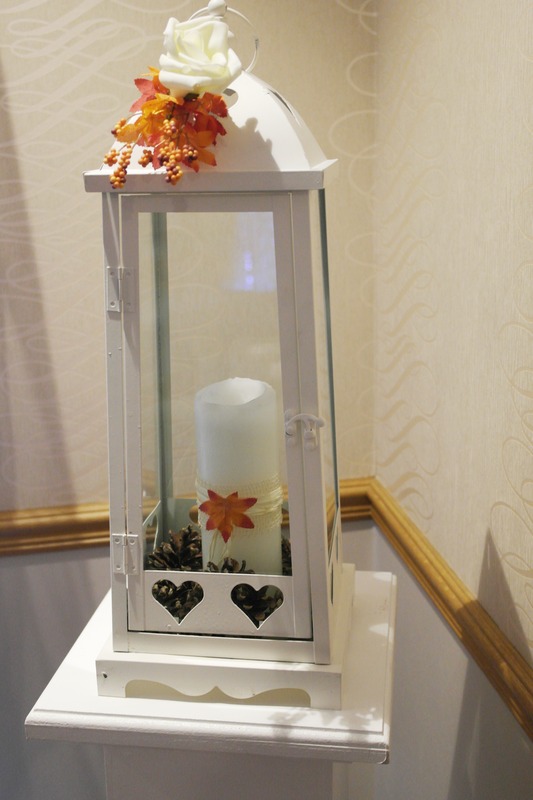 Creating a welcoming ambience at your venue is a key part of creating a perfect day. 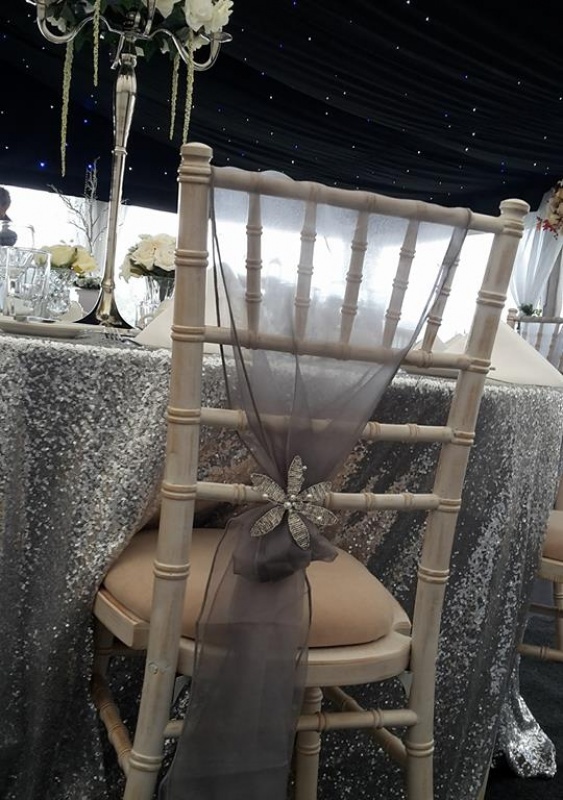 Wedding chair cover and table centre piece hire is now seen as a must by brides wanting to create that special look at their venue. 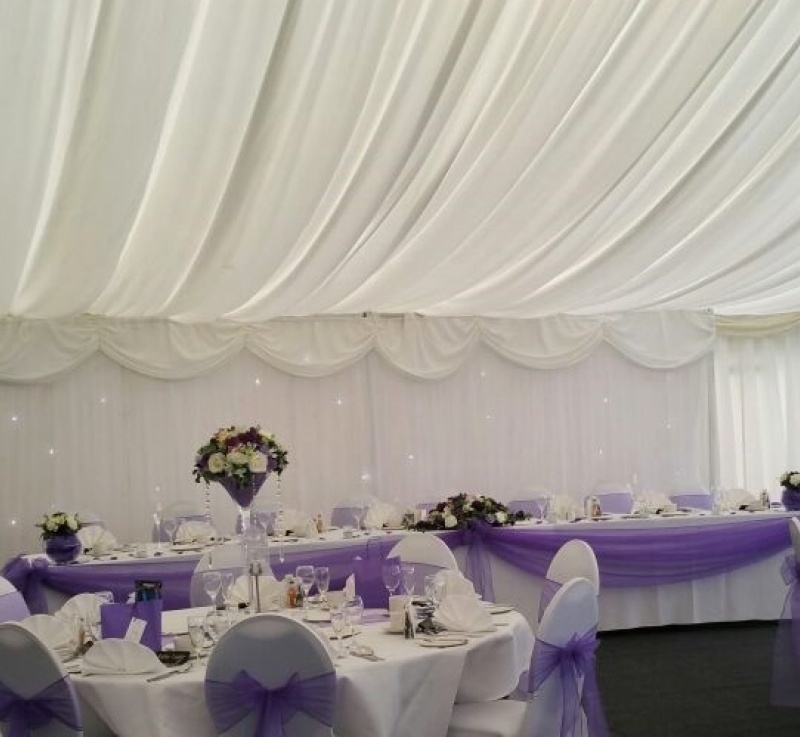 Our professional wedding venue stylists use chair covers, sashes, table centre pieces and styling accessories to transform wedding venues. We understand that each and every wedding is unique in its own way and our passionate commitment will leave you with forever lasting memories. We pride ourselves on our exceptional customer service and personal touch. You’ll find us easy to deal with, receptive to your ideas, reliable and trustworthy. 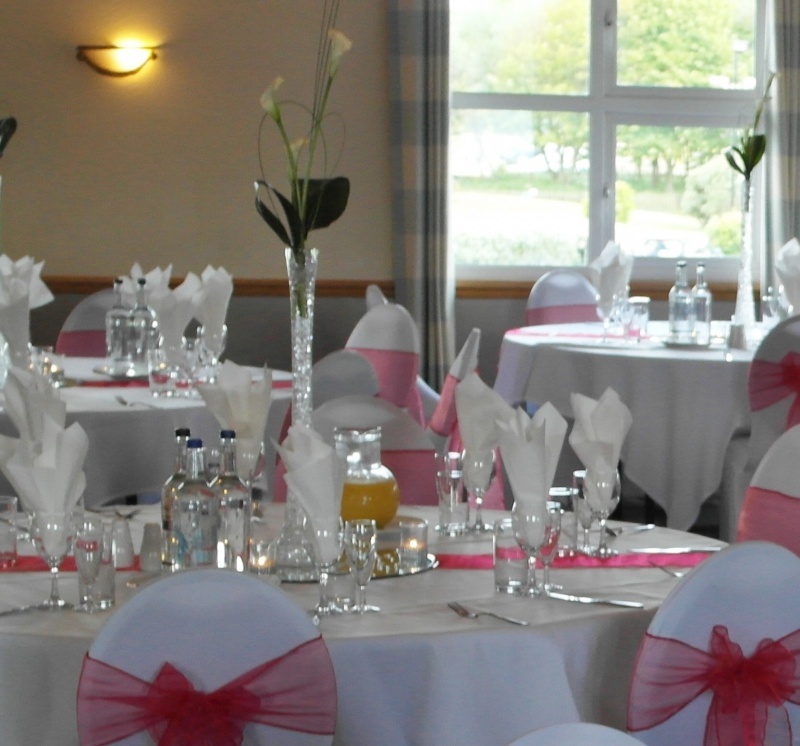 Chair Covers We can work wonders with the plainest of rooms and transform rooms at venues from village halls to 5* hotels. 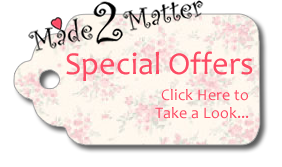 Our stylists are creative, highly experienced and have a huge range of quality products for you to choose from so describe your vision for your venue styling to us and we will do the rest…No matter how beautiful the venue that you have chosen when we have added your taste and individuality to our skills, it will be so much more. Even a simple wedding chair cover can really improve the venue. We promise to impress.